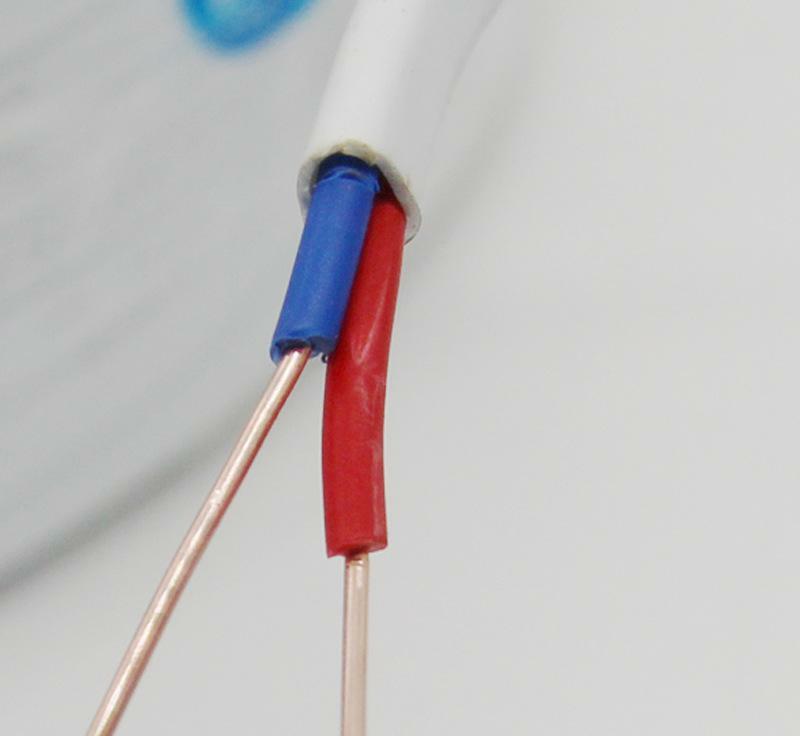 The conductor is made of excellent oxygen-free copper, with good conductivity and small heat, which meets the requirements of long-time load. 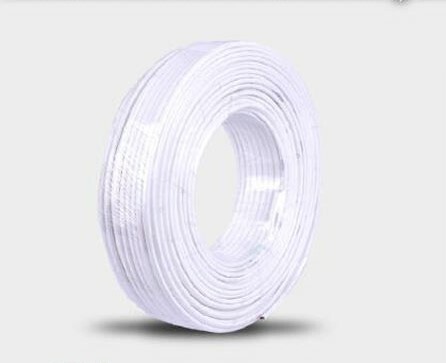 The insulation is made of good plastics, with strong insulation performance, wear resistance, non-flammability, and long service life. Environmental protection PVC material: (high strength insulating layer) good flexibility, wear resistance, corrosion resistance, anti-aging, good flame retardant. Printed logo (insulation layer appearance) fine, uniform, smooth, shiny, standard color and clear model name. Product certification (professional manufacturers) above the certificate of the model, there is information about models, specifications, length and other information, please feel safe to buy. Home assembly power: We provide you with reliable and safe high-quality products, ensure the safe output of electricity, and provide your family with a safe power living environment. 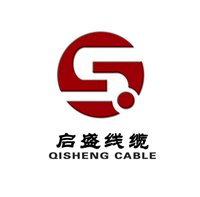 City distribution: We provide safe and reliable wire and cable products for all areas of the city, with professional brand strength, to ensure the effective output of urban power. Projects: We focus on researching and developing in the high and new technology fields, meeting the electricity demand in various fields and ensuring the safe operation of the project. Looking for ideal Rubber Insulated Power Cable Manufacturer & supplier ? We have a wide selection at great prices to help you get creative. All the Environmental Protection PVC Material are quality guaranteed. We are China Origin Factory of High-density Oxygen-free Copper. If you have any question, please feel free to contact us.